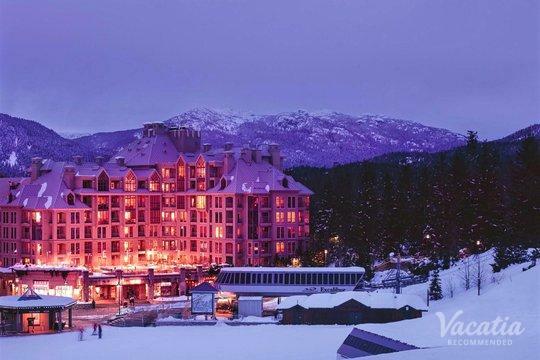 Known for its world-renowned skiing, Whistler is an alpine mountain village that transforms into a haven for skiers and snowboarders every winter. 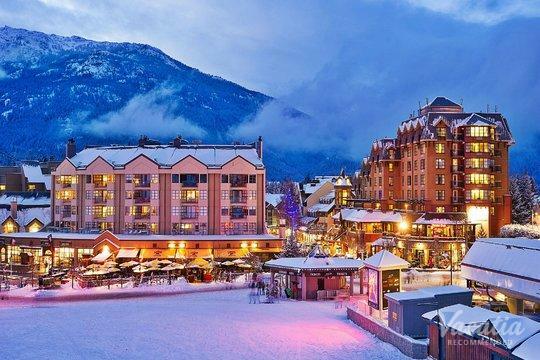 Nestled in the mountains north of Vancouver, British Columbia, Whistler attracts visitors from all over Canada and the U.S., and even all over the world. 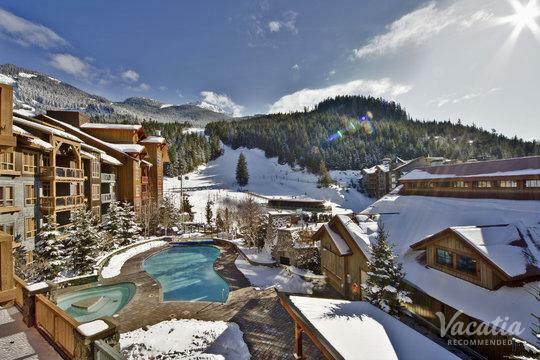 While it's best known as a winter destination, Whistler certainly still has plenty to offer in the warmer months. 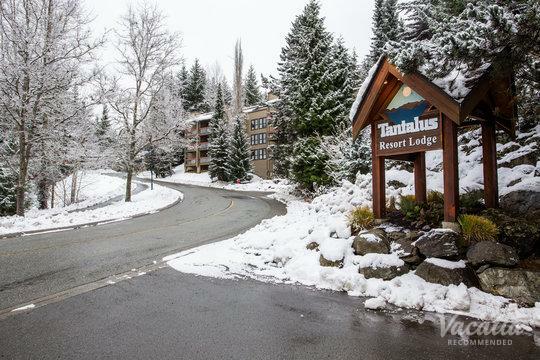 Outdoors enthusiasts flock to this nature lover's paradise every summer to indulge in hiking, mountain biking, and even zip lining. 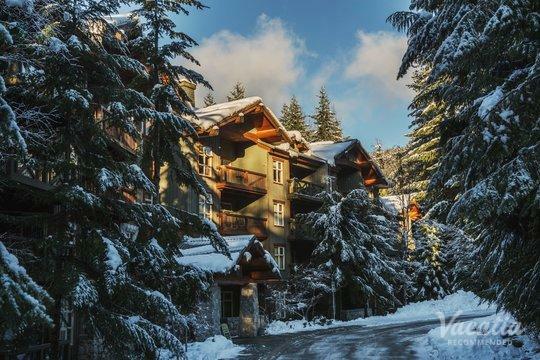 Whether you are planning on visiting Whistler during the winter months or during the summer months, you should work with Vacatia to find the best vacation rental for your stay. 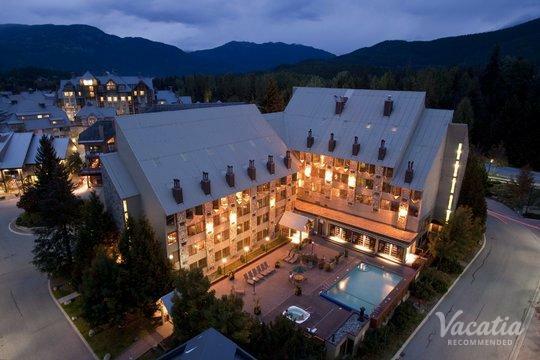 Vacatia provides travelers with high-quality vacation rentals in some of the world's most desirable destinations, which means that Vacatia can help you book your stay at one of the best resorts with kitchens in Whistler. 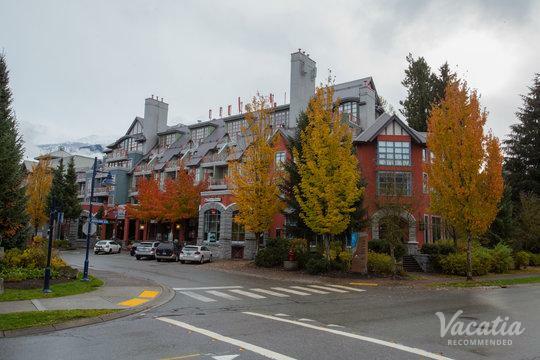 When you stay at a Vacatia rental property, you will feel right at home in the beautiful mountains of Vancouver, which is sure to make for an unforgettable mountain getaway. 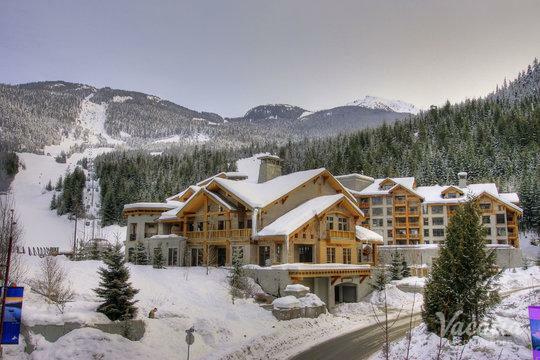 Whistler is a popular mountain destination in Canada, and it continues to attract travelers from around the world year-round. 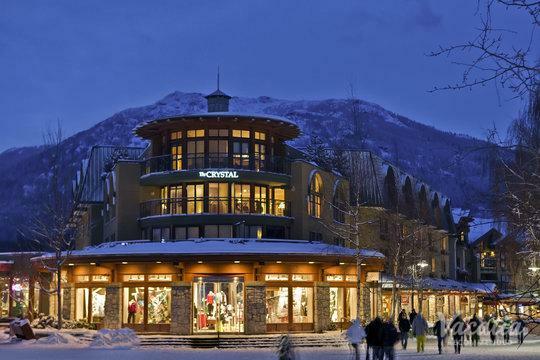 During winter, visitors enjoy world-class skiing and the charming alpine village. 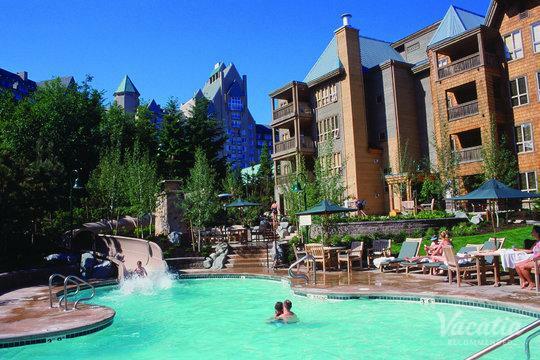 During summer, visitors bask in the sunshine at the lake and partake in a variety of outdoor activities. 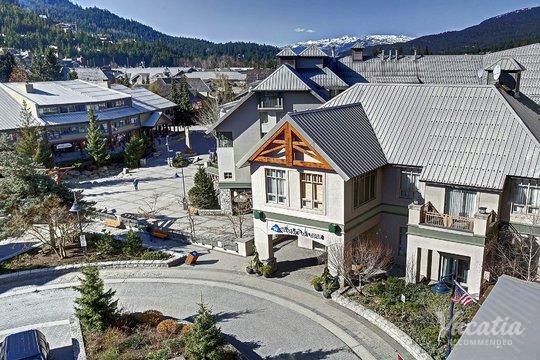 No matter when you choose to visit Whistler, you should let Vacatia take the reins and help you book your stay at one of the best Whistler accommodations with kitchens. 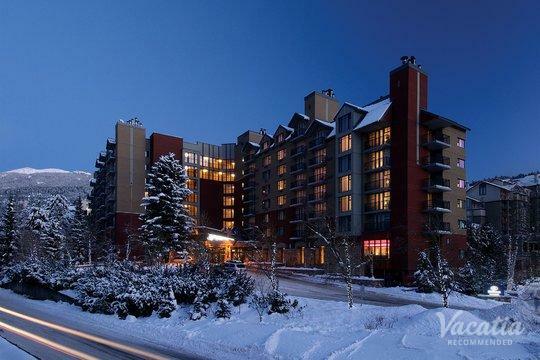 Unlike a standard hotel, a Vacatia rental property provides added comforts and conveniences, such as fully equipped kitchens. 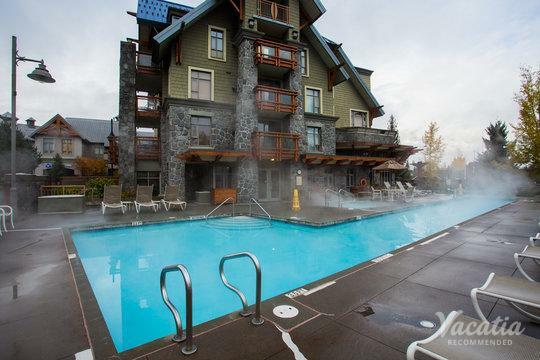 You can enjoy the services of a resort as well as the comforts of a home during your stay in Whistler when you book your vacation rental through Vacatia. 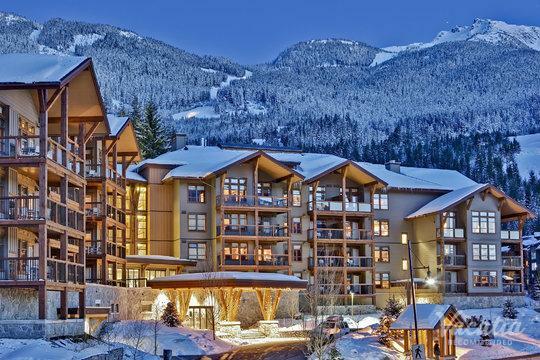 Having a comfortable, spacious home base in these beautiful mountains of Vancouver is sure to elevate the overall quality of your vacation, so you'll be able to make memories that will last a lifetime. 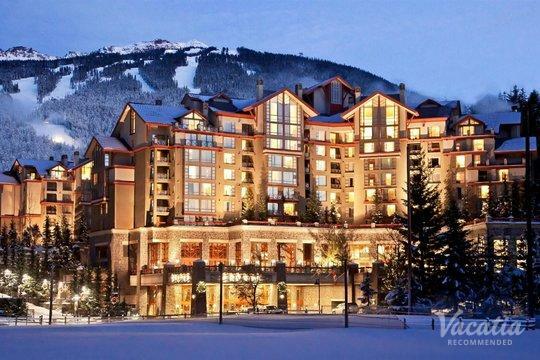 Whistler is best known for its world-class skiing on Whistler-Blackcomb, which features more than 200 runs. 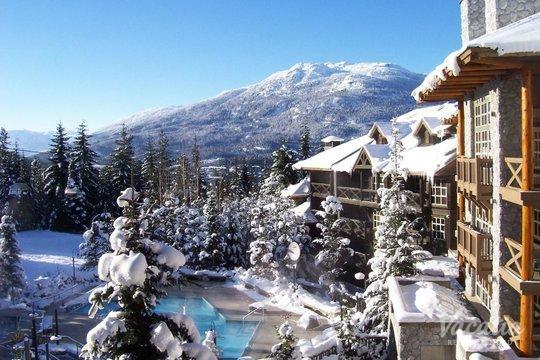 There's something for every level of skier on Whistler-Blackcomb, which is why it's hailed as some of the best skiing in the world. 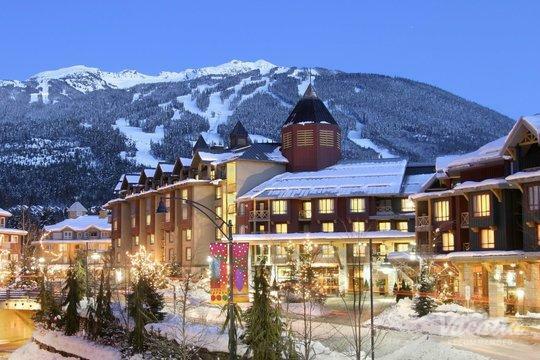 Apart from its great slopes and runs, Whistler is home to a charming village that boasts phenomenal dining, shopping, and nightlife. 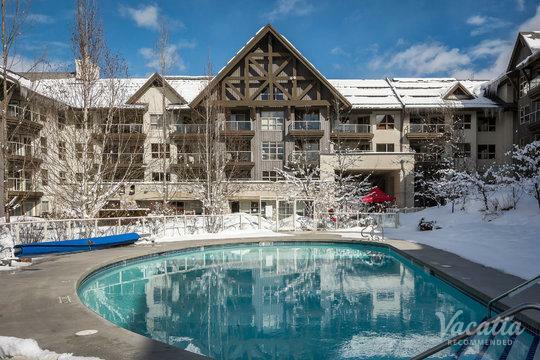 So if you want to indulge in incredible skiing, bask in gorgeous mountain views, and enjoy all that this alpine paradise has to offer, be sure to stay at one of the very best vacation rentals in the area. 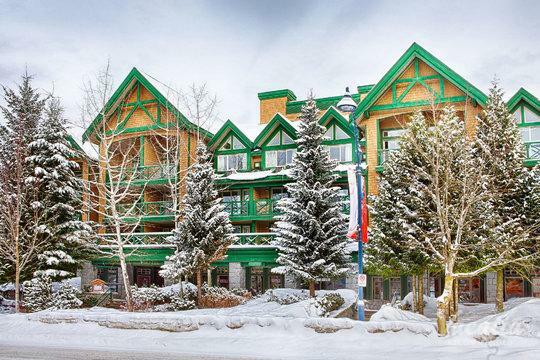 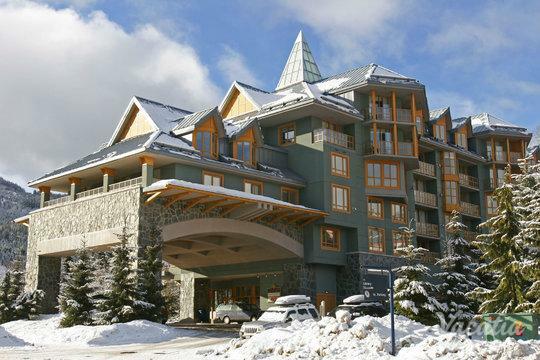 Rely on Vacatia to help you find the best vacation rental in Whistler so that you can have a great home away from home in the beautiful mountains of British Columbia. 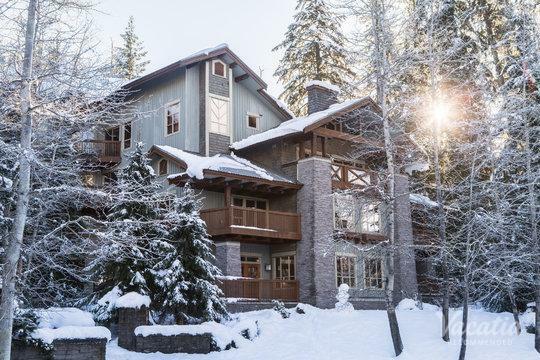 When you work with Vacatia to plan your next getaway, you're sure to enjoy every moment of your mountain vacation.